Glimpse a Victorian vision of life in a country house. Brodsworth Hall was built and the pleasure gardens laid out, in the 1860s, as an up-to-date new home for the Thellusson family and their servants. It survived with remarkably few changes until taken on by English Heritage in 1990. The gardens have been restored, and the faded and worn interiors gently conserved, telling the story of the changing fortunes of the people who lived and worked here. 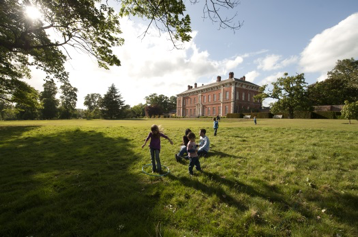 Wander around this beautiful Victorian country house, roam the gorgeous gardens, stop for tea in the tearoom, and discover the children’s play area. Once the childhood home of Richard III, you can relive the Castle’s illustrious history and unlock the deeds of its great owners. Although roofless, extensive remains of the fortified palace still survive, making Middleham a fascinating castle to explore. With its breath taking views of the Yorkshire Dales, Richmond Castle fully deserves its place as one of the finest tourist attractions in North Yorkshire. The castle was originally built to subdue the unruly North of England it is one of the greatest Norman fortresses in Britain. Learn all about the castle’s past in the interactive exhibition before taking a peaceful stroll round the secluded Cockpit Garden. The castle’s fun and exciting events programme will give you the perfect chance to enjoy live action events and don’t forget to bring a picnic. 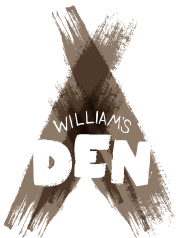 For more information please call 01430 472230, email hello@williamsden.co.uk or visit their website here. Magnificent stately home in the middle of the Peak District. House to view, great gardens for children with trails, maze and water features, parklands and river for paddling. Farmyard situated next to the house has several animal barns, animal handling and good outdoor play areas. Open weekends only 1st March to 2nd November plus weekdays in all school holidays and daily 27th June to 6th September. Willowbridge Lane, Whitwood, West Yorkshire, WF10 5NW. The Abbey ruins are laid out in a grassy bowl – perfect for kids to run around! There are small rooms to explore and a stream flows past on one side. Fountains Mill is a hands-on museum where you can try your hand at milling and see what life was like on the site many years ago. There are beautiful water gardens, follies, woodland to explore and a visit to the deer park is highly recommended. The new playground is fantastic with a zip wire, rope nets, bridges and climbing walls. Cafes for lovely cake and tea or bring your own picnic and enjoy the setting. Approx 1 hour 30 min drive from Malton. FREE entry but it is recommended to book via the website in advance. Open daily 10am-6pm on 28th March to 19th April, 23rd May to 31s May, 15th July to 7th September. 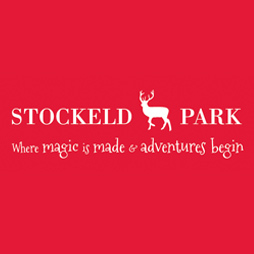 Magical place set in beautiful woodlands, indoor and outdoor adventure play. Treswell Road, Rampton, Nottinghamshire, DN22 0HX. Open daily from 10am (February 14th to November 1st), open again throughout December for Christmas at Sundown. 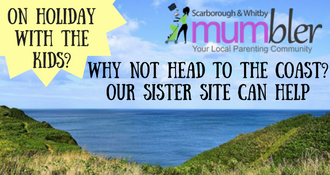 Approx 1 hours 30 drive from Malton is this fantastic day out for young children. Has great small rides, adventure lands and indoor and outdoor play areas. 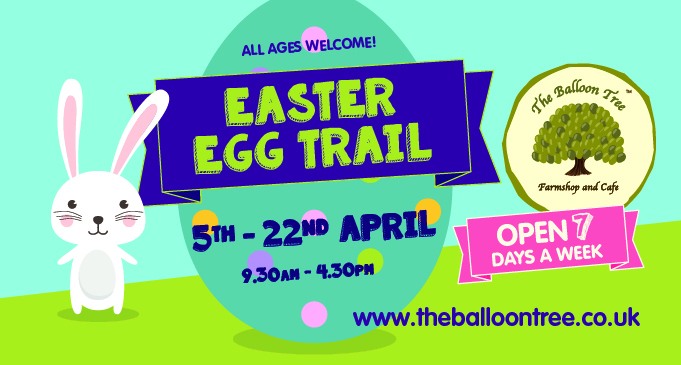 Located in the southern Lake District, a fabulous attraction for children, especially those who love Peter Rabbit on Cbeebies! Walk through areas with all the characters, including outside in Mr McGregors garden. Open daily, weekdays 10am-4.30, weekends 10am-5.30.